Blended Learning Essentials has definitely got started! Managing the ambitious Ufi-funded MOOC project that is Blended Learning Essentials has required a leap of imagination. Back in May, we had no video, no scripts, no quizzes, no Padlets, no glossary, no crib sheets, no Digital Champions, no flyers, no tweets, no conference keynotes, nothing built on the FutureLearn platform. Diana Laurillard and Neil Morris had expressed a desire for video of actual teaching with actual learners using actual blended learning techniques in actual colleges and actual private training providers. Where were we going to get that from? And to add some extra spice, by the time Suzanne Scott from Borders College had consulted teachers in the Vocational Education and Training sector to establish what we needed, it was the height of summer, and all the colleges were having a break. Thankfully, we had a supremely talented team combining Evans Woolfe Media, who travelled the country interviewing, shooting and editing video, and University of Leeds Digital Learning Team who put it all together, and as if by magic we started to see a MOOC emerge. Meanwhile, Maren Deepwell from ALT was working tirelessly on planning a marketing campaign to beat all others, and plotting accreditation pathways for our learners to progress from the MOOC. In the background, Richard Nelson from Bradford College was assembling a force of Digital Champions to support the MOOC, and creating a plan for how they could do it. I was working with further education teachers to make the crib sheets – including the brilliant Wendy Rogers, just retired from a glorious career at Croydon College, Phil Durrant, and my colleagues at UCL Institute of Education – Rebecca Wilson, Tim Neumann and Kit Logan, who also helped to bring them to life in our UCLeXtend Moodle course. Rachel Challen from Loughborough College was thinking about the best way to evaluate the course, and all our other partners in colleges and organisations (AELT, ETF, AOC, Tinder Foundation, NIACE, Sheffield College and Northern College) were contributing to videos and promoting the course to their members. So many people, so much enthusiasm, so much talent! Even so, it was an incredible challenge – six months to launch the first of our two MOOCs to transform the landscape of vocational education and training. But finally it is a reality, and we have reached the end of week 1. It was a major feat from our end to be sure, but that was only ever half the story. The participants themselves are the main part of the picture. I am seriously impressed by the energy and insight of the contributions that everyone is making on and off the FutureLearn platform. I have never enjoyed a MOOC so much – the discussion is great. Obviously, it is my favourite subject, but even so – I have to stop myself spending all my time reading the comments, and following the links that people have posted. It is making me think that this project could really change things and it is great to have been a part of it. Fully online courses, with non-matriculated learners, are classified as ‘digital services’ and their income is subject to VAT (currently 20%). This levy applies to the fees charged. You don’t have to add tax if you add teachers instead; but does it all add up? Let’s make the first point crystal clear – we’re talking about non-matriculated learners here. These kind of courses are generally branded as CPD and Short Courses; anything offered which you learn online but do not become a registered student of that institution or provider. The rules affect only fully online courses. If your course is face to face or blended / hybrid / mixed mode delivery, i.e. it has a face to face component, then tax does not apply. Your fully online course might also be known as distance learning – but it means there’s no physical fixed environment in which learners attend and they do not get awarded university credits or a degree. Credit bearing degree or Face to face teaching = not taxed. There is a UK Gov definition of what constitutes as an ‘e-service’ or ‘digital service’. These are the terms the UK Government use when defining a broad catalogue of things ‘electronically supplied’. The definition of ‘electronically supplied’ “covers e-services which are automatically delivered over the internet, or an electronic network, where there is minimal or no human intervention” (Gov.uk). The definition is not comprehensive, and judgement is required from the provider. And I must add if you’re unsure please consult HMRC on Vat2015.contact@hmrc.gsi.gov.uk or your tax/financial/legal advisors. I think what’s important to note are the two above which are highlighted (and that apparently they are not classified electronically supplied – this bit is important). 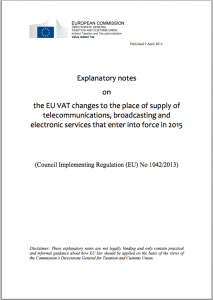 The European Commission provides further clarification on the definition of a digital service in their ‘Explanatory notes on the EU VAT changes to the place of supply of telecommunications, broadcasting and electronic services that enter into force in 2015’ publication (EC – pg. 85). ‘Electronically supplied services’ as referred to in Directive 2006/112/EC shall include services which are delivered over the Internet or an electronic network and the nature of which renders their supply essentially automated and involving minimal human intervention, and impossible to ensure in the absence of information technology. 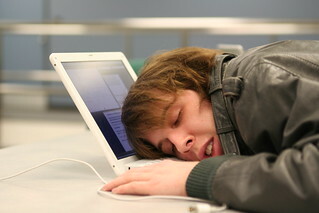 Emphasis added – but it helps make my point; if you’re running online courses just be cautious around full automation. This would be defined as a self-paced, self-assessed (or automatically assessed) course with no critical teacher-based human input (i.e. it’s not automated). The EC are pretty clear that their “explanatory notes are not legally binding and only contain practical and informal guidance about how EU law should be applied on the basis of the views of the Commission’s Directorate General for Taxation and Customs Union” (EC report – P1). Pretty reasonable; we need to interpret and not jump to incorrect conclusions. My interpretation of digital services is there’s been a digital transformation to business this millennium and it is right that a TAX is applied to businesses profiting from this. I see it as if you’re selling something, we want a slice of the profits to prop up the economy – and this is totally fair. For digital services I imagine it’s to do with scale; Apple iTunes can sell a [nearly] unlimited number of MP3 files, no problem. Professor Famous can’t teach an unlimited number of people, at some stage they’re going to crack, the quality will drop, the interactions fail, and something needs to change. As the rules are interpretative it seems from the new guidance that if you provide human-based interaction between learners and teachers (or facilitators) then you’re less likely to be classified as a digital service. Surely it’s therefore better to not say ‘avoiding tax’ but instead ‘adding value’ by adding teachers? Tax is inevitable, and perfectly acceptable – we need it. The point is you could’ve weighed up paying a teacher instead and likely boosted the learning experience. In Example B less (or more) than £4,000 could’ve been paid to a teacher; so the net income is still reduced – but it’s gone somewhere else. The teacher will still pay some level of income tax, so let’s not get too far into an anti-tax agenda. Also the fees could’ve also been much lower, but even at £100 each, the £400 spent on a teacher still seems like a solid investment. 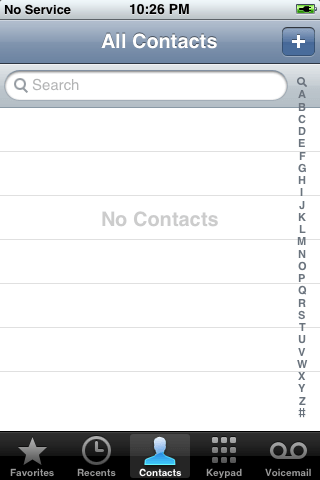 It does make checking your numbers a good idea; i.e. what’s a sustainable income required to keep this going / scale accordingly for projected fee:learner levels. It’s not avoiding, or saving, it’s enhancing learning with teachers! Learning with peers, and a teacher is a good thing. There is a vast array of data, research-informed evidence and general ‘feeling’ that teachers are needed. Quite frankly if teachers were not needed, they’d probably have been replaced by computers as quickly as possible. Obviously there is a place for self-directed and peer-to-peer learning; but that’s not the point I’m making – all that good stuff can still exist. This post is merely indicating the situation regarding tax and teaching. Take away the teacher, add the tax. It’s illogical, to a large extent. I wrote this because I was genuinely surprised that tax is a variable factor for online courses. Tax is important, as is good education. I trust being slightly more informed you’ll make the right choices. I’d also welcome a debate on my interpretation of all this. 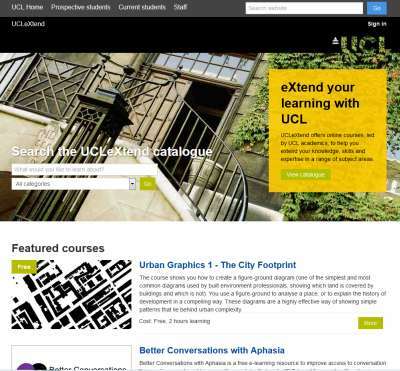 UCL’s new public-facing e-learning environment; UCLeXtend is ready and waiting for your ideas. Live since May 2013 it has attracted over 5000 learners and 23 courses. We revamped it in August 2014 and now it’s sitting pretty. But there’s a lot more to come, this is where you get involved. Note: this post is largely written for an internal audience, apologies to external readers – do contact us (details below) if you have an enquiry. Some are free, others charge; some are open, others are closed/private. A few are fully online, and the majority support face to face activities. 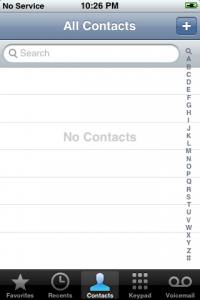 Around half are brand new – but others have been running for some time in other guises. Some are not even courses at all, and that’s OK too. Open registration – you do not need a UCL computer account to be a UCLeXtend learner / delegate / participant / etc. Anyone can register with their own email / password combination. Note: income derived from your UCLeXtend course goes directly to your department finance codes. If you’re interested in exploring UCLeXtend or have questions you want to ask please do get in touch. We’re also running a trial (one-off for now) session where you can come and ask questions, share your ideas and hear about what do next. We’ll do a demo of UCLeXtend and be on hand to talk with you. Feel free to come for the whole hour, or drop-in whenever you like. If you can’t attend this we will look to put on more dates in the future (January onwards) or would rather do it via an online meeting or for us to come along to a departmental / faculty / teaching group session then just ask. I don’t mind you contacting me directly, but you may find a faster (and more organised) response from the email above which goes to a shared inbox. Or come along to the session next Tuesday and we’ll go from there. Hope to hear of your ideas soon! For around 18 months UCL has been piloting something new called UCLeXtend. This is a platform for courses that are available to the public. The rationale was simple; getting a computer account for UCL was too heavy-going and cost-prohibitive BUT there were many circumstances where just access to Moodle was the only requirement. We sought to address that with UCLeXtend. I am sure many of you out there would appreciate the challenge; you have an online university environment that’s slowly filling with loads of great things and you want to prise it open, just a bit, so other people can come in too. We were inundated with reasons to do this but generally speaking it was so short course participants can have access to something that resembles a course hub. Sure there are many ways to achieve this. Any creative type person can build a webpage somewhere and host a load of content. But that’s not a course hub; it’s a webpage full of content. How can users interact? Social media might provide one way forward, but not completely; there are gaps. While many tools exist out there there remained the need for something more ‘UCL’. Luckily putting branding aside, there are be other reasons to run an externally-facing course hub on internally-facing environments. We’ve been using Moodle for about 8 years at UCL and it’s firmly embedded. For UCLeXtend we checked (with some help) a selection of 160 e-learning environments available on the market; and we still settled for another Moodle. Some platforms came close, but with hindsight, they were not appropriate for all use-cases. 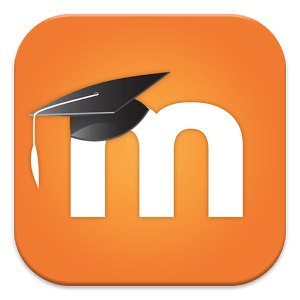 The original goal was to open Moodle to external audiences, and we have now done this. Additionally; UCLeXtend offers the opportunity to run a variety of courses, and what might seem like a small step-change in technical capability it has changed the landscape in which we can play in. A public course means anyone can sign-up and become a part. It might be limited in terms of ‘seats’ (places available) but it generally means you attract a wide audience and have a variety of people in the cohort. 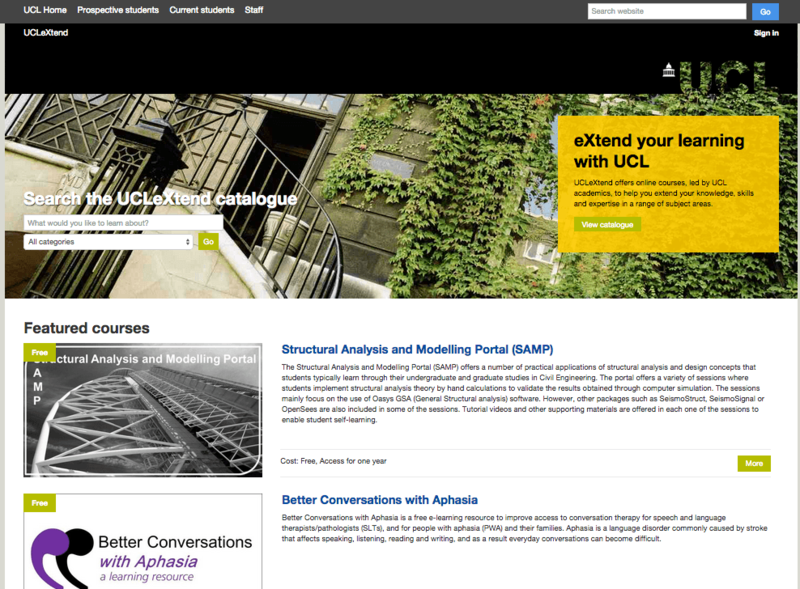 We built a course catalogue so you can promote a course and direct anyone to UCLeXtend for registration. 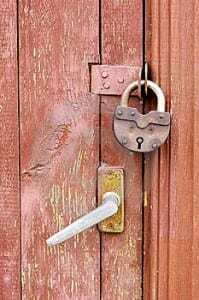 Private courses are the opposite; they are not listed, they are advertised to a selective group and they hold up barriers to stop just anyone getting in. There’s really valid reasons for both. Free courses come with the glamour and appeal of Moocs but do not always have to be on such a scale. A free course may be just trying to reduce the payment barrier to entry, and have no interest in attracting thousands of people. For serious, niche subjects, this is an asset worth bearing in mind. Premium courses are probably on the opposite end of the spectrum. It’s OK to make money and offer a good quality course. They cost money to make and are worth spending money to take. UCLeXtend takes credit cards and payment by invoices. Open may be in terms of beer (see above) or as in speech. If an academic wants a completely open course, they can make this in UCLeXtend. Open comes in many flavours, and as long as it’s legal, we can try to support any wild idea that may exist in this space. On a lighter note; it means working with members of the public in an academic space can be supported by a UCLeXtend course. We think this is important. Closed courses are similar to private, they are not designed for everyone; professional CPD is one example, as would a project involving a vulnerable or specialist group. We don’t always want to open the doors to everyone when it’s not appropriate to do so. Not everyone is building a course, we have resources, workshops and ‘spaces’ already. I am sure we’ll see more variety in the future. Sometimes we have to refer to each use-case as something (course is default) but we welcome the challenge of supporting the ideas of the UCL community, so watch this space. We’ve got a modest growth happening in this public-facing e-learning environment aka UCLeXtend. It’s being used for a range of things from CPD and Executive Education to public-engagement and open Moocs. We’re looking at using it for disseminating research output (and building this into grant proposals from the outset) and supporting events and groups, UCL and beyond. We are also increasingly aware of the benefits of working in this space; they are proportional to the indirect benefits of being active in this area. We have identified 36 benefits of Moocs from observing and researching the scene and trying to get our heads around it all. 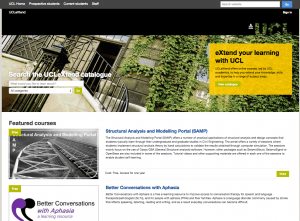 We see UCLeXtend as an integral component to UCL’s Life Learning offering, where courses can be offered to people in a range of physical and virtual environments. UCLeXtend is available and you’re very welcome to look around, register for courses and see what it’s all about. Best contact is extend@ucl.ac.uk for all types of enquiries. With 10 years’ experience, I joined UCL’s central e-learning team in 2008. My role requires me to advise a diverse academic community traversing a diverse technological landscape. I build strong relationships with colleagues and contribute to technical developments and institutional strategies. My specialisation is distance education, an area experiencing accelerated growth across the sector due to demand for flexible learning, increasing technological grasp and the questionable future of Massive Online Open Courses. 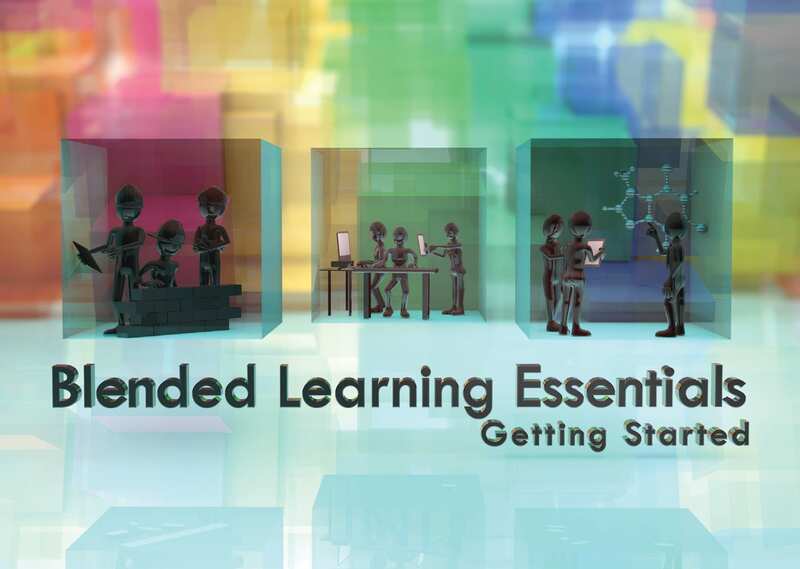 My activity focuses around UCLeXtend – a new public-facing online learning environment offering free and premium courses. I advocate open education and am passionate about the opportunities universities have for social enterprise, global impact and widening participation. A core component of our institutional e-learning strategy is to “raise UCL’s profile as a global education leader”; by opening the rich and varied corpus of UCL to a wider audience I am enabling this reality. UCLeXtend is built on familiar and established e-learning software which eases the transition for staff (K4). Staff leave their comfort zones when developing distance learning so I mentor them throughout the process. Course development approaches are less familiar; so I encourage course teams to follow a customised course development framework based on an existing model named ADDIE (Analysis, Design, Development, Implementation and Evaluation) (K5). I facilitate open discussion of ideas and assimilate their subject material from the outset, advising on suitable development approaches (K1). I struggle with the demand for ‘rapid’ (i.e. quick and cheap) course development, some colleagues need convincing that high quality interactive and engaging learning is not guaranteed by nice fonts and shiny graphics. I adapted the ADDIE course development framework to focus on the needs and approaches of individuals’ learning, tailored for the appropriate market and teaching style (K2). I encourage good practice and make recommendations for course design and structure, especially factoring in learner’s who are going to “consider the potential educational benefits” of each resource or activity (K3). Creating courses open to the public exposes UCL, so to protect our brand and standards I developed and lead on integrating quality assurance processes. All courses are scrutinised via an academic and rigorous review process (K6). Initially this was too much like a ‘course approval’ system, creating unnecessary pressure on both sides. I therefore matured it into a critical friend review. One academic commented they were “really pleased by the positive reactions and by the very useful suggestions we got from the panel” and another noted it was “a very constructive meeting”. In eight months UCLeXtend has nine live courses and over 2000 learners from 68 countries. Although the evaluation phase has yet to commence, one learner commented “how fantastic the better conversations tool for aphasia is […] and has so many benefits”. In the longer term, UCLeXtend will become positively disruptive to UCL. I have senior level support and interest across the university; my challenge now is to lead UCLeXtend into a sustainable model and integral to future institutional priorities. For me, the strong start was critical to success; my on-going leadership in this area will ensure the initial quality sets the baseline for future growth.